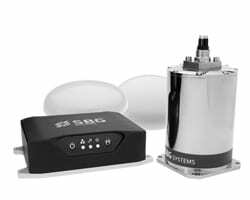 SBG sensors are compatible with all software accepting ASCII, NMEA, and TSS protocols. 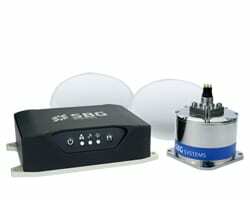 Hypack HYPACK® and HYSWEEP® device drivers for the SBG Systems Ekinox Inertial Navigation Systems. Ethernet and Series connection is available and all parameters are supported: Roll, Picth, Heading, Position, Heave, Delayed Heave, UTC, etc. QPS (QINSy) Ethernet and Series connection is available and all parameters are supported: Roll, Picth, Heading, Position, Heave, Delayed Heave, UTC, etc. Teledyne PDS Ethernet and Series connection is available and all parameters are supported: Roll, Picth, Heading, Position, Heave, Delayed Heave, UTC, etc. 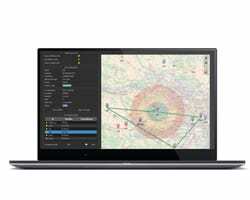 Teledyne CARIS The sbgCenter, the vizualisation and analysis software by SBG SYSTEMS, offers an export format compatible with CARIS Software.